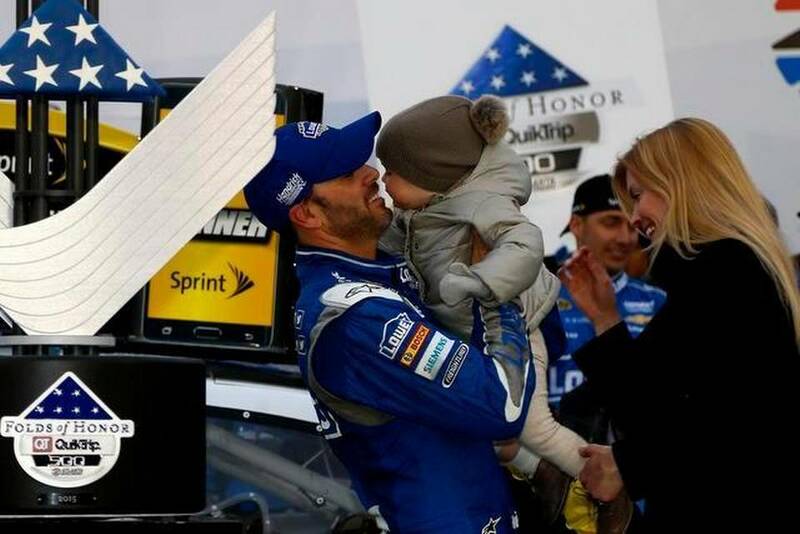 Ahhh, where to begin with NASCAR‘s Folds of Honor Quick Trip 500 at Atlanta Motor Speedway broadcast on Fox? 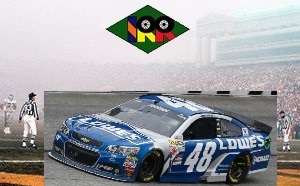 The race was completely unremarkable with Jimmy Johnson winning his 71st race on a 1.5 mile oval. Like a football game in the fog, it had way too many needless flags. However, the race weekend had a little bit of everything when it came to the extraneous. Stolen race car? Check. Amateurish qualifying session? Check. New rules, new track bar adjusters, new spoilers? Check, check and check. Entertaining racing on Sunday? Uh, not so much. Johnson’s little son sure was cute, though. After a looong delay due to morning rains, the race appropriately enough began under yellow. This turned out to be foreshadowing of the entire afternoon. After only twenty five laps and just as a racing rhythm set in a planned “competition caution” was thrown right on cue. For the record, we’re strongly opposed to these disruptions. 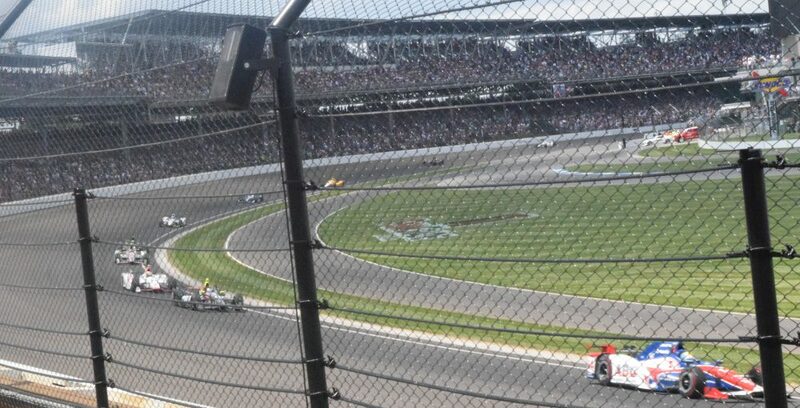 Before the race was over, there were a total of ten caution periods and another red flag thrown in for good measure with about twenty laps to go. There wasn’t a short caution among them and as usual several were thrown for “debris” in highly subjective calls. Shockingly and despite NASCAR’s best efforts, the race did eventually end under green. Frankly even that didn’t help our waning interest level. Too many flags!